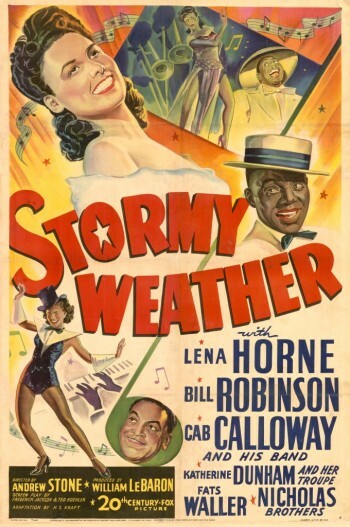 Written during Arlen’s association with Cotton Club, “Stormy Weather” was first sung by Ethel Waters at the Cotton Club in 1933. Lena Horne, who sang with Tony Bennett in the 1970s, recorded this song in 1941 and remains strongly associated with it. It has also been recorded by Kay Starr, Billie Holiday, Frank Sinatra and Ella Fitzgerald. “Stormy Weather,” a duet with Natalie Cole, was recorded in June 2001 and released that same year on Playin’ With My Friends: Bennett Sings The Blues. The vocals were arranged by Rob Mathes.